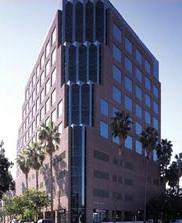 Nestled in the heart of the media district in a premier Class A glass building, our center is located in Burbank at the corner of West Olive and Buena Vista. 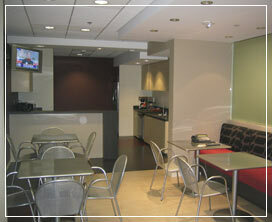 Strategically close to major studios (Disney, Warner Bros., NBC, Universal and Dreamworks. At 10 stories high, the building provides stunning views of the city. 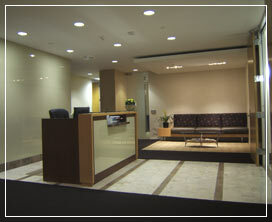 In addition, the building provides concierge services and is situated near the 101 and 134 Freeway and easy access to public transportation.